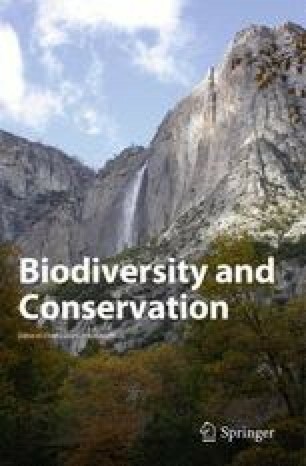 This is the first review on taxonomy, morphology, ecology, conservation and utilisation of Abies guatemalensis, an endangered endemic conifer in Central America. The species became recently split up in seven varieties with a distinct geographic pattern. A number of morphological traits separate the species from the co-occurring A. hickelii and A. religiosa. The species is used for charcoal production, as valuable timber and (more recently) as highly priced greenery. However, utilisation is not sustainable and may lead to regional extinction within few decades. Protection of the species seems to be most efficient if based on community forest management. As a new conservation tool we suggest establishment of Christmas tree and greenery plantations which could generate significant income for the local farmers. The existing knowledge on A. guatemalensis should be used to steer utilisation, to generate livelihood improvements for the local Maya communities, and to optimise regional and national conservation efforts. Conservation of the species is urgent because it occurs in endangered highland forests which provide significant ecosystem services including erosion control and supply of drinking water. Inconsistencies in description of the species and gaps in knowledge are highlighted and future research directions suggested.